I read the articles in the Mail & Guardian and Rapport about an Industrial Development Corporation loan of R60 million to Lorraine Masipa – which seems unlikely to be repaid – with a distinct sense of déjà vu. According to the above-mentioned articles Ben Martins and Lorraine Masipa, are, in the currently-favoured euphemism for such situations, ‘very, very close friends’. So much so, the articles allege, that they have a four-year old child together. 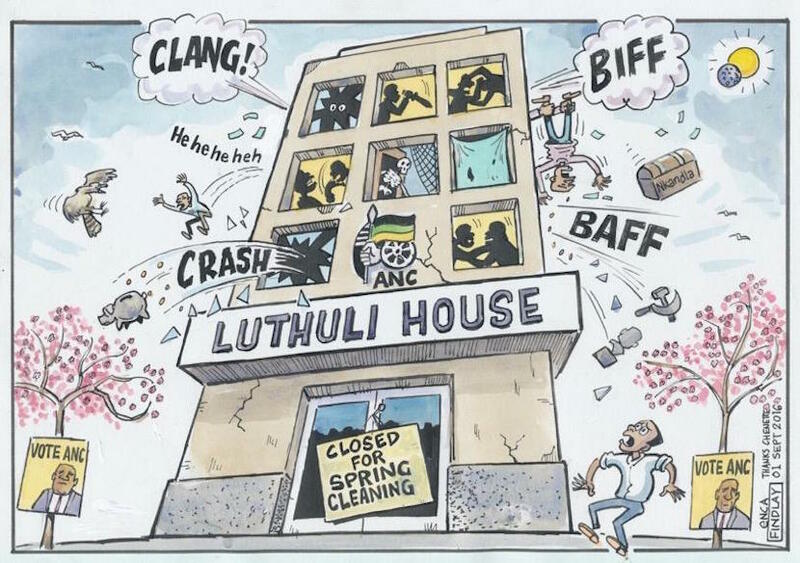 My sense of déjà vu has a connection to that much-looted-by-the-ANC institution, the state broadcaster which, Julius Malema alleges, ‘is run from Luthuli House’. The Media Online website published an article in 2013 outlining my concerns which was headlined Matilda Gaboo, the SIU, Matthews Phosa and Number One. Matilda Gaboo, before she left under a cloud, was in the programme procurement department at the SABC and, through an alleged system of over-invoicing, as much as a hundred million rand was siphoned out of the state broadcaster. This was the subject of a Sunday Times lead on 22 March 2009 for which the newspaper was never sued. The SIU recommended that Gaboo be criminally prosecuted as I pointed out in a previous article on this website. 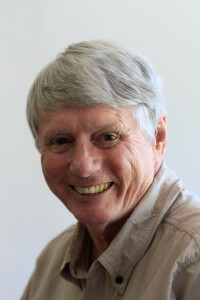 Nothing has happened of course – this is the African National Congress we are talking about – but the connection with the Masipa case is that Gaboo told colleagues at the SABC that she had also had a ‘very, very close’ relationship with Mathews Phosa. He is punting himself as a future president of the country. That story also had an IDC connection through a shady company called Alliance Mining which was lent R120 million. This money simply disappeared with neither trace nor explanation. 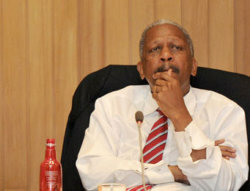 Mathews Phosa was chairman of Alliance Mining at the time but the IDC denied that this had anything to do with the loan. Despite this assurance, financial journalist Julius Cobbett remained dubious. Making injudicious loans without due diligence results in institutions such as the IDC and the Public Investment Corporation being perceived, whether justifiably or not, as ANC troughs. The PIC lent ANC supporter Dr Iqbal Survé – he hosted the launch of Nkosazana Dlamini-Zuma’s new book about her tenure as chairperson of the African Union – R1.2 billion to purchase the largest group of English newspapers in the country, Independent Media. The furtive loan was granted on extraordinarily beneficial terms. 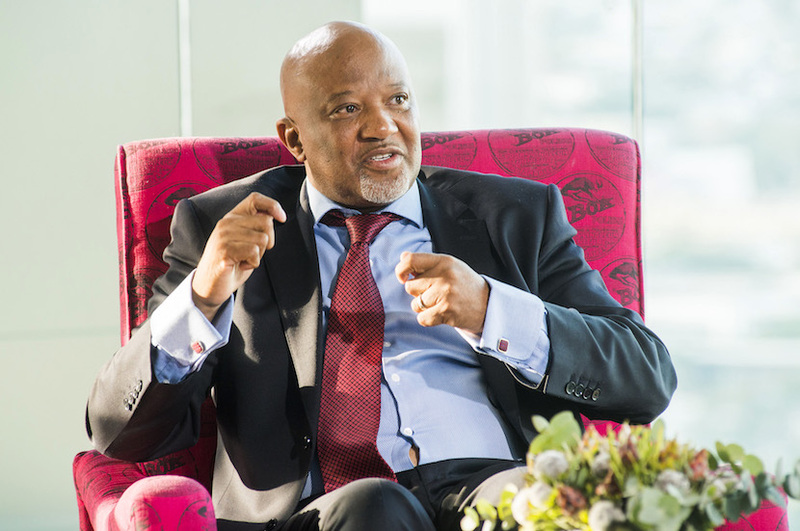 The details of this loan only became known to taxpayers because then Deputy Minister of Finance, Mcebisi Jonas, insisted in parliament that that the CEO of the PIC, Dr Daniel Matjila, answer questions posed in this regard by the DA’s shadow minister of finance, David Maynier. Jonas urged caution in regard to such loans and his warning was prescient given the breaking news about the IDC loan, via Ben Martins it would seem, to Lorraine Masipa. Concerns have been expressed that Survé paid more for the company than it is worth and also about the repayment of the loan. With the sale of the Gupta’s Fake News empire to Mzwanele Manyi there will be increasing speculation about the future of the Indy newspapers which have, in similar fashion, lost ethical lustre since the Sekunjalo takeover. 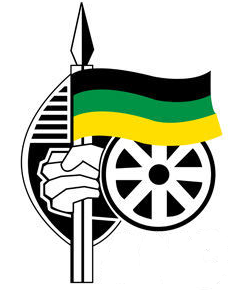 In a gesture of the ubuntu for which the world renowned philanthropist, international business icon, close friend of Nelson Mandela and fervent ANC supporter, Dr Iqbal Survé is renowned, almost 100 senior Indy staff members were retrenched just before Christmas last year. This was a cost-cutting measure because the junior staff who were retained kept their jobs on reduced salaries. 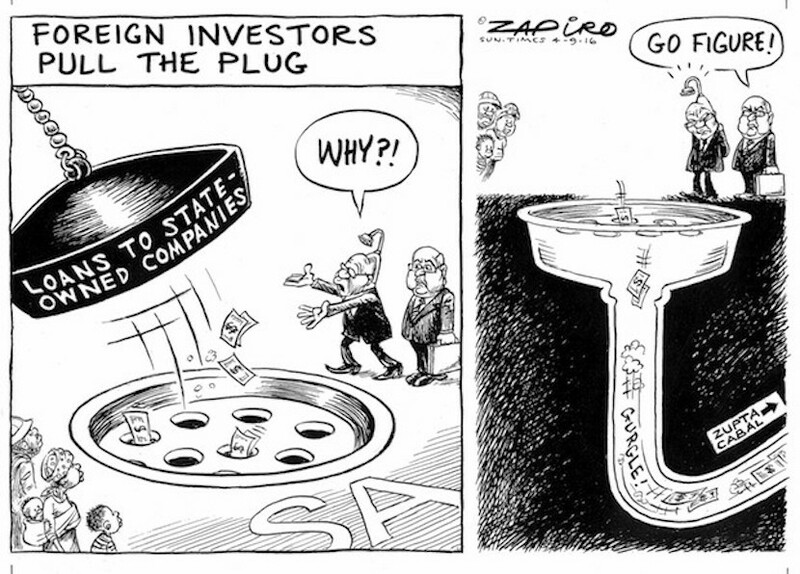 Such measures are not necessary in profitable companies and, so far, Dr Daniel Matjila has done nothing to quell increasing perceptions that the Indy loan will, when it eventually falls due, years hence, be converted to effectively worthless equity. In the meantime, with regard to the shadowy R120 million IDC loan to Alliance Mining, presidential hopeful Mathews Phosa should simply follow the EFF advice to President Jacob Zuma – #Pay back the money! What is jocularly referred to as ‘Bribe-based black elite enrichment’ – I understand the speaker of the National Assembly, Baleka Mbete, doesn’t see the joke and neither does the ANC – is costing the country dearly according to last Sunday’s Carte Blanche programme. It would help restore national morale if the IDC and PIC were more open about their multi-million rand loans to politically-connected ANC acolytes. In closing: Nobody has ever been prosecuted for the ANC’s R2 billion looting of the Land Bank after Helene Dolny was falsely accused of corruption and driven out of the organisation in 2000. Worse, the Land Bank expects government to inject R700 million to keep the bank afloat, which the government has unquestioningly agreed to do. My question is this and it is germane given the IDC scandals – has Pamodzi Investments ever repaid the loan of almost a billion rand from the Land Bank 17 years ago?